The dedicated support our sponsors provide is essential to our ability to serve our warriors. CWC is grateful for the support of all our sponsors. CWC had the pleasure of working with GEICO as our presenting sponsor of our fall Jumping for a Purpose. The company has been a long-time supporter of CWC and this event. From the day they opened their doors in 1936, the men and women serving our country have filled a special place amongst GEICO policyholders. Staffed with veterans from all services, GEICO's Military Center is dedicated to the sales and service of military policies. They understand the insurance needs of people in the armed forces. 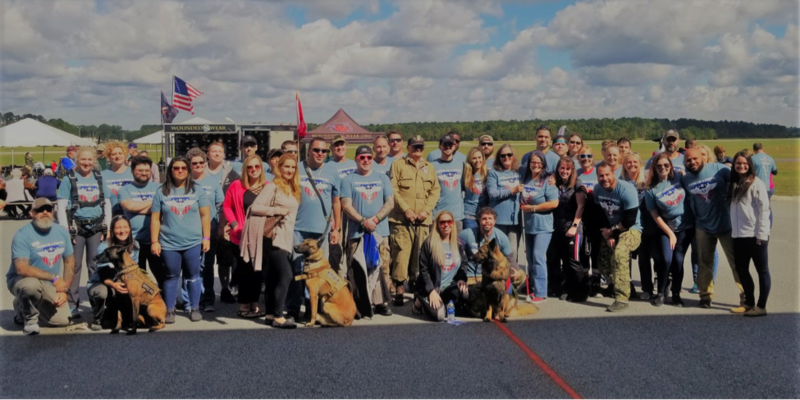 At our Jumping for a Purpose event this fall, we had the privilege of Holley Brogan and Chris Jenkins skydiving alongside our veterans and Gold Star families. Combat Wounded Coalition would also like to thank the employees of the Massimo Zanetti Beverage USA for their amazing support, not only during our Jumping for a Purpose event but during all our events. 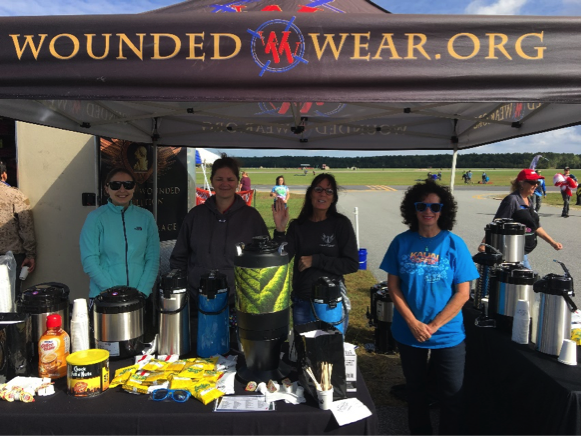 Sue and her amazing crew were up early to make sure all our warriors, Gold Star families and guests had hot coffee to start their day right. With its headquarters in Portsmouth, VA, roasting facilities in Suffolk, VA and Moonachie, New Jersey, four distribution hubs across the country, a national delivery network, and a coffee plantation in Hawaii, Massimo Zanetti Beverage USA’s tradition of excellence extends from the Atlantic to the Pacific Oceans. Today, Massimo Zanetti Beverage sells 120,000 tons of coffee each year through 20 international consumer brands, making it one of the world’s largest coffee groups.